Objective : The two years Distance Learning Master of Science (M.Sc.) 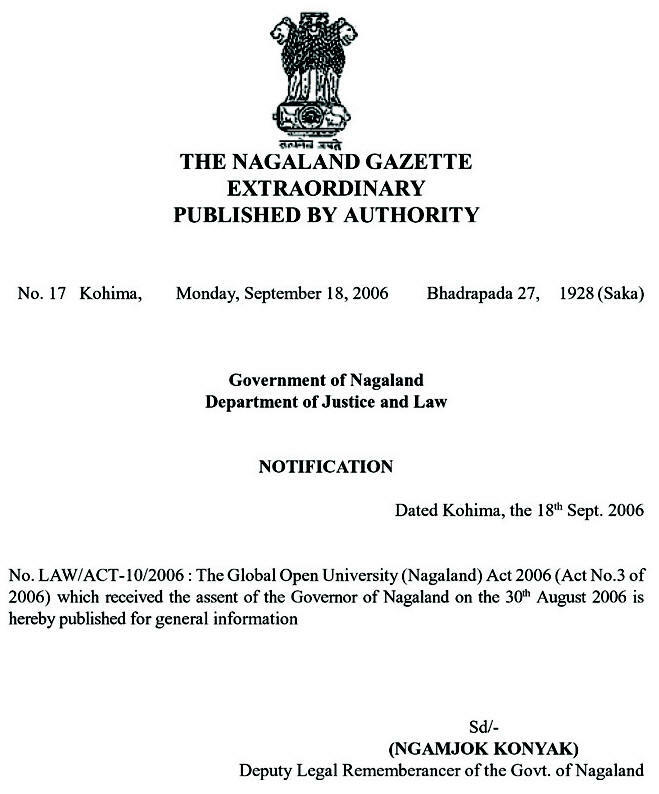 in Intellectual Property Rights conducted by The Global Open University, Nagaland has been designed for meeting the demand of the growing needs of experts in the fields of Patent System, Copyright, Trademark System, Industrial Designs and Geo-indications, WIPO, GATT, WTO, TRIPS, IPR Innovations, Science and Technology. There is a growing demand of professionals in the fields of GATT and WTO protocols, agricultural IPR, plant varieties, biodiversity, medicinal plantation and scientific research for optimising the use of biotechnology and bio medical engineering besides nanotechnology. Award : Master of Science (M.Sc.) 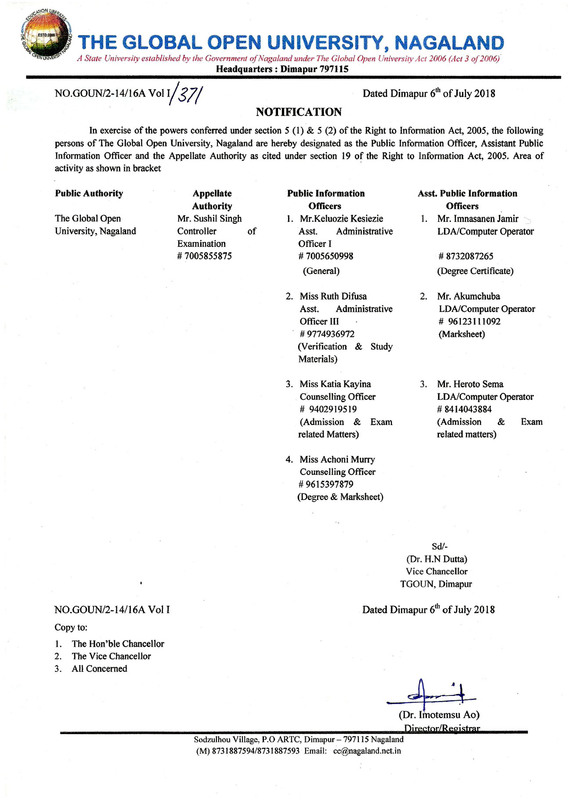 with specialisation in Intellectual Property Rights shall be awarded to all the successful candidates by The Global Open University, Nagaland. IPR, Innovations, Science and Tech. Intellectual Property Rights (IPR) refer to a number of distinct types of creations of the mind for which a set of exclusive rights are recognised. Under the intellectual property law, owners are granted certain exclusive rights to a variety of intangible assets such as musical, literary and artistic works, discoveries and inventions, words, phrases, symbols and designs. 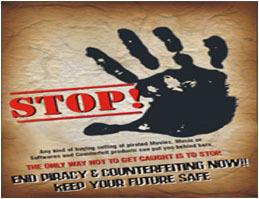 Common types of intellectual property include copyrights, patents, trademarks, industrial design rights, and trade secrets in some jurisdictions. M.Sc. (IPR) Degree holders may practice or work with firms.